Elizabeth City, NC – Since its launch in mid-2013, the Chevrolet Silverado has been impressing Elizabeth City residents and the critics alike. 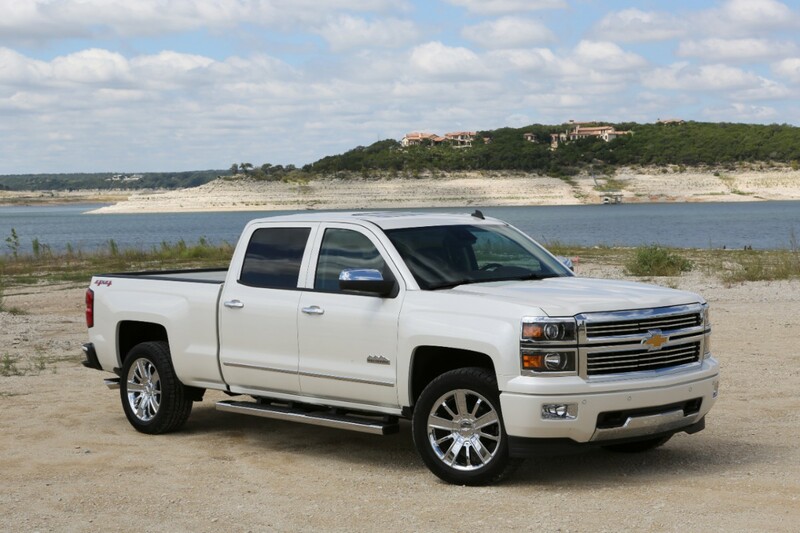 So much so, that fans and critics alike have given the 2014 Silverado more awards than any other pickup truck in the industry. More importantly – and possibly even more impressive – is the amount of awards that were awarded to Silverado as a direct result of the interest and admiration of potential Elizabeth City buyers. These include the Edmunds.com Most Popular Vehicle award, which is given to the vehicle in each segment whose research pages are visited the most by Edmunds.com visitors. Probably most impactful to Performance Chevrolet’s customers, and their wallets, is the various awards given to the Silverado for its low cost of ownership. Kelley Blue Book named the Silverado 1500 in the top ten vehicles in its Best Resale Value Awards across all segments, and the Silverado contributed to Vincentric naming Chevrolet the Best Value Truck Brand in America. If you’re interested in the 2014 Chevrolet Silverado 1500, stop by our Chevy Dealership Serving Elizabeth City today! We have a large selection of New Chevrolet Silverado Trucks available for you to drive or maybe you are just looking to gather more information such as colors, models and options. We are here to help you find that safe and reliable vehicle you and your family have been in search of. Performance Chevrolet is located at 1005 W. Ehringhaus St, Elizabeth City NC. 27944. For more information on Performance Chevrolet, or for any questions call us at (252)338-9100 or visit our websites:www.PerryAutoGroup.com or www.DrivePerry.com.